With the announcement of Jamie Dornan as the new Christian Grey, this shades of grey costume is for people who wish they could be the dreamy character. However, instead of a sultry costume to make ladies swoon, this one hilariously pokes fun and takes ‘50 shades of grey’ literally. To pull off this look, all you’ll need is a grey tee that you don’t mind getting crafty with. 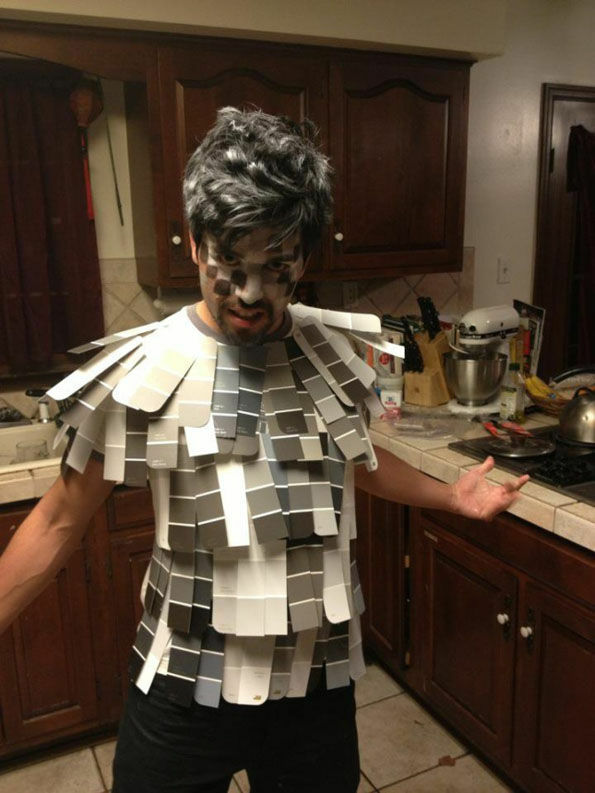 To complete the costume, go to your local home improvement store and grab a variety of shades of grey paint samples and stick them all over your shirt either with glue, tape or staples; instantly, you are now literally 50 shades of grey. 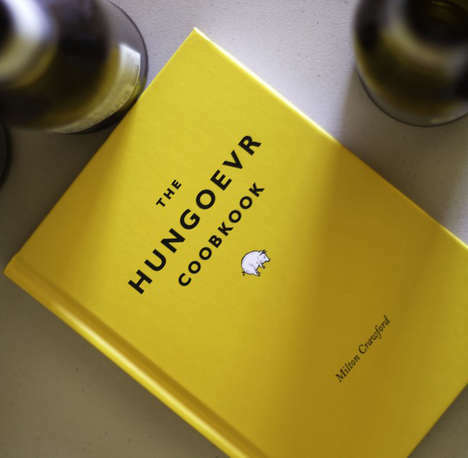 The DIY outfit is extremely easy to make and guaranteed you’ll be getting laughs and compliments all night long.